Andy has performed at the Montreal Just For Laughs Festival and Caroline’s on Broadway as part of their Breakout Artist Comedy Series. He has also starred in a series of commercials for Maxim Magazine, was featured in New York Magazine, and performed in his own show for the New York Comedy Festival. In 2016 he was honored to travel abroad to perform for the Troops in the Middle East. Andy is also an accomplished radio host and producer. He is co-host of The Raw Report and the Executive Producer of The Nick Di Paolo Show on Sirius XM. He has also made numerous guest appearances on The Bennington Show and Comedy Central Radio. 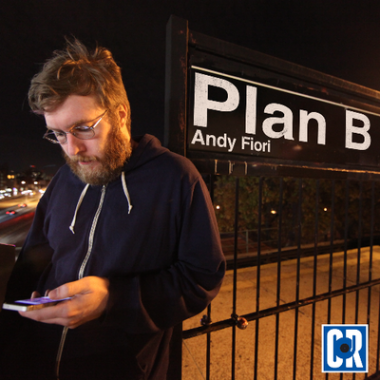 His debut album, Plan B, was released in 2016 through Comedy Records and named one of the Best Albums of the Year by Sirius XM. It can be found on iTunes and all other major outlets.